We’ve pulled together the emission and mpg results of every car we’ve tested since the start of 2017. And our results will surprise you. We’ve discovered diesel cars that produce fewer harmful NOx emissions than the average petrol car. Plus we’ve found two petrol-hybrids that are as efficient on the motorway as a diesel. Diesel sales made up 50.1% of all car sales in 2014, but this has fallen to just 31.7% as of June 2018*. With headlines about polluting diesel cars, diesel manufacturers cheating emission tests and cities around the world promising to ban diesels entirely, it’s no wonder that potential buyers are steering clear. But while most diesel cars are dirty compared with other fuel types, we’ve uncovered some surprising exceptions that produce less NOx than the average petrol car in our tests. No, really. Adding to the surprise mix, a couple of hybrid cars, which have always been good for frugal around-town driving, are starting to prove themselves fuel efficient on the motorway. That is game-changing. Traditionally, diesel cars have always been the most economical for motorway driving. If more hybrids are able to follow suit, these part-battery, part-fuel cars will have a more convincing reason to draw people away from traditionally fuelled cars. Which? measures emissions from every car we test and penalises the dirtiest models. If cars produce excessive emissions in our stringent tests, they can’t be Best Buys. Find your next car by heading to our round-up of the best cars of 2018. The belief: all diesel cars produce lots of NOx, making them dirty. 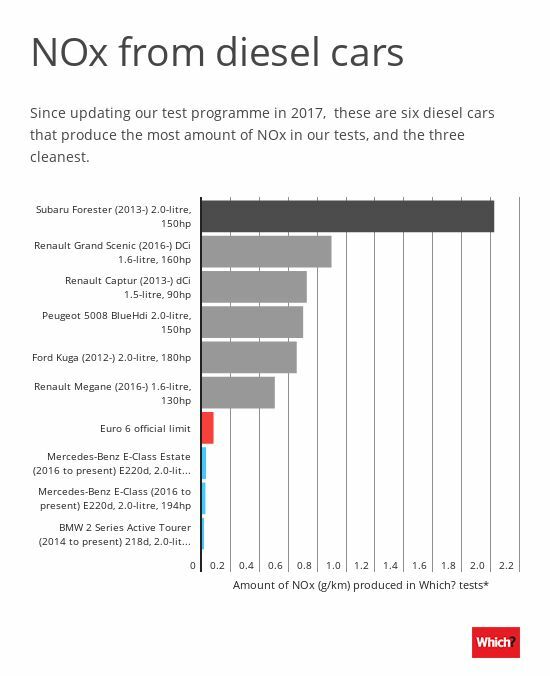 The truth: most do produce lots of NOx, especially when compared with petrol cars (that doesn’t mean petrol cars are clean, though – find out which cars produce the most CO). The exceptions: we’ve found two Mercedes diesel cars, and one BMW, that produce less or the same amount of NOx emissions as your average petrol car. Several other diesels come close, but are still a little way behind these vehicles. The infographic below shows the best and worst diesel cars for emissions. The longer the bar, the more NOx the car produces. *All cars meet Euro 6 emission limits in official tests. Which? tests are tougher – you can see how our tests differ by checking how we test mpg and emissions. All of the cars listed above were tested in identical lab conditions for comparable results. Euro 6 limit highlighted for reference purposes only. All the cars shown above meet the official emission limits. However, when faced with our own tests, which we believe are more realistic and reflect the way people actually drive, the Subaru Forester produces 2.02g/km of NOx – that is nearly 25 times the official limit. 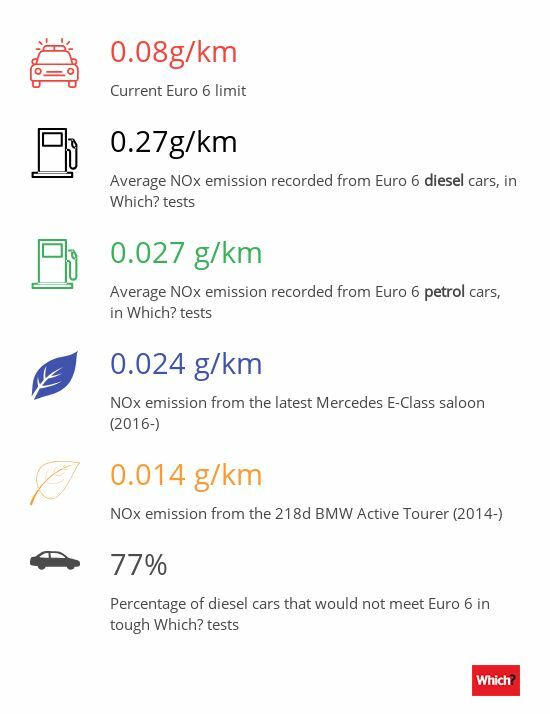 The average diesel emission rate among the 61 cars we’ve tested so far is 0.27g/km of NOx, which is still nearly three-and-a-half times the official limit. 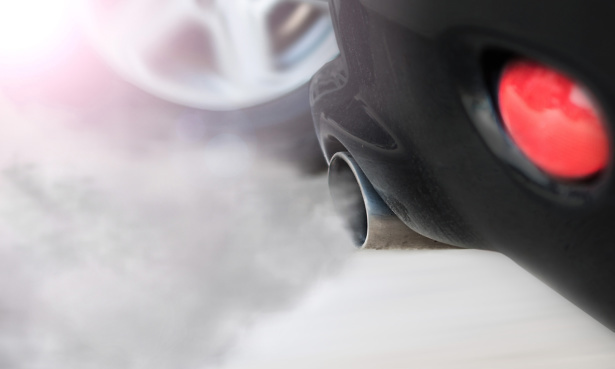 Find out more about the dirtiest and cleanest diesels with our full guide to the cars that produce the most and least NOx. The latest diesels produced by Mercedes and BMW are remarkably clean. So much so, that when we got initial test results back we couldn’t quite believe them. 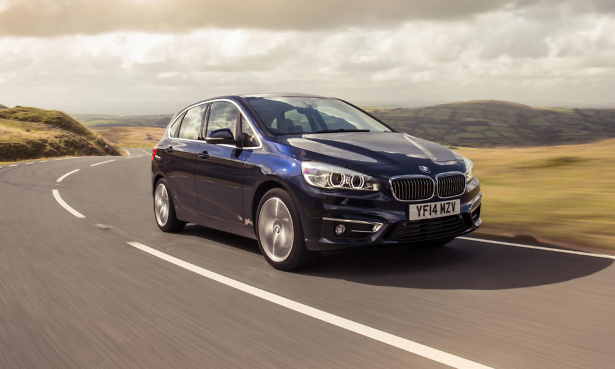 When we tested the latest 218d diesel engine as found in the BMW 2 Series Active Tourer MPV, it recorded the lowest level of NOx emissions in our tests to date – at 0.014g/km of NOx. The 2 engine in this 2 Series model officially complies with the latest emission standards for new generations of cars, Euro 6d-temp, which will apply to all remaining new cars sold as of September 2019. This requires the car to go through new official RDE (Real Driving Emissions) tests, which happen outside of a lab, on real roads. You can read more about both the official tests and our own tests in our guide to how we test mpg and emissions. Among the latest range of Mercedes’ engines is a four-cylinder, 2.0-litre diesel that develops 197hp. It can be found in both the saloon and estate versions of the E-class. The saloon version is the cleanest of the two, producing just 0.024 g/km of NOx. The estate, with the same engine, emits 0.0275 g/km of NOx. 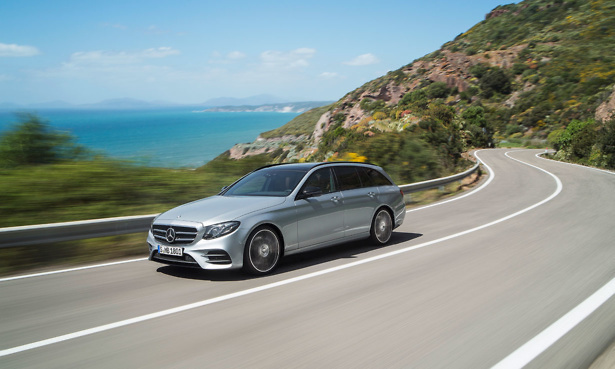 The saloon and the estate both emit far less NOx than the Euro 6 limit they comply with in official tests (unlike the BMW, these cars are not officially Euro 6d-temp compliant as they have not been through official RDE tests). The saloon’s emissions are so low, that it actually produces less NOx than the average petrol car in our tests. Naturally, eyebrows rose when we recorded these low figures. Following VW’s Dieselgate scandal, there have been numerous other emission/defeat device-based recalls, most recently concerning Audi cars and emissions and Porsche cars recalled due to emissions. In order to ascertain whether the BMW or Mercedes’ cars were cheating, we took them out of the lab and drove them on real roads to see how driving figures compared with lab-measured figures. We recorded emissions figures via our Portable Emission Measuring System (PEMS) – this system should catch any cheating. We found the real-life value recorded on the PEMS either matched the lab figure, or was acceptably low. The emission levels seem genuine. A Mercedes spokesperson said: ‘For premium vehicles, from our perspective, the diesel definitely has a future. ‘Therefore, Daimler AG [owner of Mercedes] has invested about 3bn euros into the development and production of a completely new diesel engine family… Our new engines are both highly efficient and produce low levels of NOx. 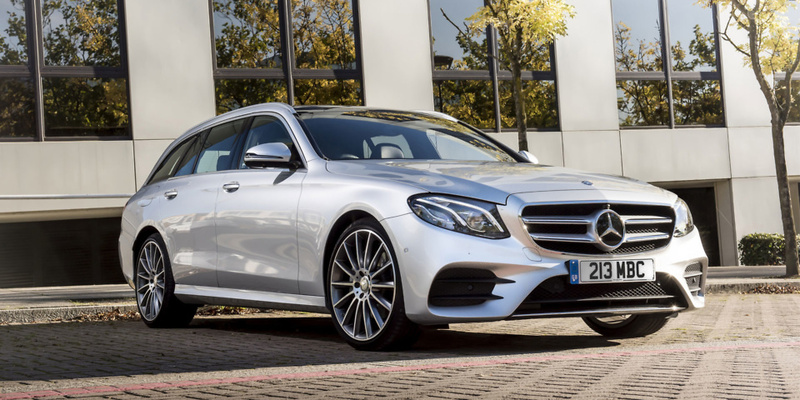 For our full verdict on these cars, see our reviews of the Mercedes E-class saloon, and the Mercedes E-class Estate. The elephant in the room is that, in June 2018, Mercedes was ordered by German authorities to recall cars over illegal emissions software. Adrian Porter, Which? car expert, says: ‘The clean Mercedes diesel engines we’ve tested are not part of the recall, and we believe from our testing that the low figures are genuine. ‘But at the same time as discovering these excellent results, the same company is embroiled in yet another scandal-based recall. That tarnishes our findings, and further erodes what little trust people have left in diesel engines. Tougher fuel economy and emission tests for all new cars are about to come into full force. See our mpg and emissions guide to find out more about what these new tests are, and how our own tests compare. 2018: the year of the hybrid car? Hybrid cars, which use a battery in conjunction with a petrol (or in some cases, diesel) engine, have been the fuel efficiency kings for around-town driving for some time. But traditionally, hybrid cars are not particularly efficient at motorway speeds, and so our unique motorway fuel economy and emissions test cycle is the natural enemy of the part-battery powered cars. The average motorway fuel economy for hybrid cars is 38mpg (as opposed to 40.7 for diesel), based on models tested under our current test protocol, in use since the start of 2017. Averages aside, the top 10 most fuel-efficient engines are dominated by diesel – except for two hybrid cars which have made the cut. These two hybrids recorded motorway-specific fuel economies of 49.6mpg and 52.3mpg, respectively. The top motorway-specific fuel economy we’ve recorded so far on our current test programme is 53.3mpg (by a diesel). Find out which hybrids have bucked the trend – go to our petrol vs diesel vs hybrid advice page. Electric cars have their own pros and cons. The pros include no tailpipe emissions, combined with virtually all the functionality and practicality you get with traditional cars. The cons are a higher purchase price and convenience of charging – it’s best if you have your own off-street charging point. Electric cars also have a limited comparable range – although that is improving. To find out more, and see our top picks, head to our round-up of the best electric cars. Have your say: would you buy a diesel? Nearly 80% of diesel cars exceed Euro 6 emission limits when faced with our more rigorous tests. Diesel cars that do not meet the very latest limits are subject to more car tax in the first year of ownership and recent changes in MOT tests also make it tougher for diesel cars. It seems like the walls are slowing closing in on the low CO2 fuel, but we have found some diesel cars with genuinely low NOx emissions. So would you still buy a diesel car? Tell us here. Please note, this research was first published in the August 2018 issue of Which? – see ‘Petrol vs diesel vs hybrid’, p30. Since we went to press, we have tested more cars and have updated the figures accordingly. *According to figures published by the SMMT (Society for Motoring Manufacturers and Traders).